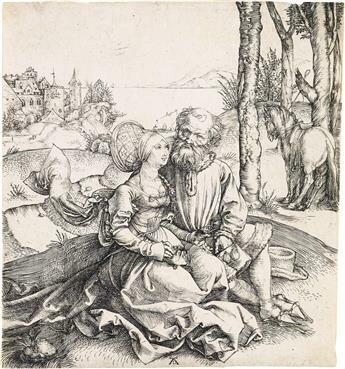 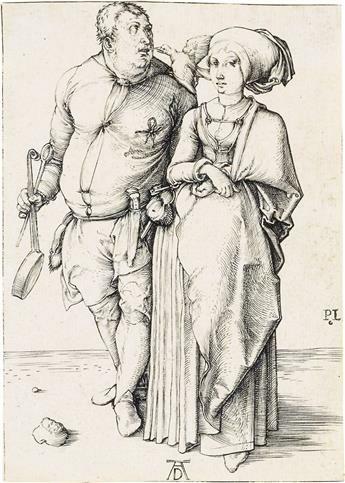 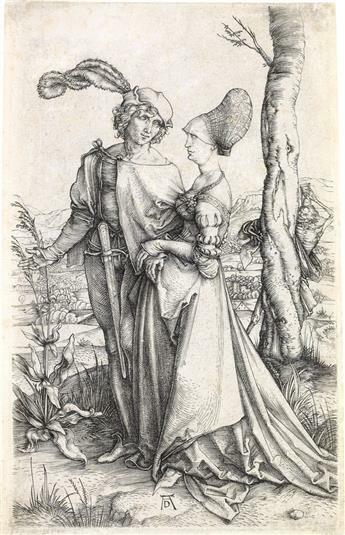 ALBRECHT DÜRER The Cook and His Wife. 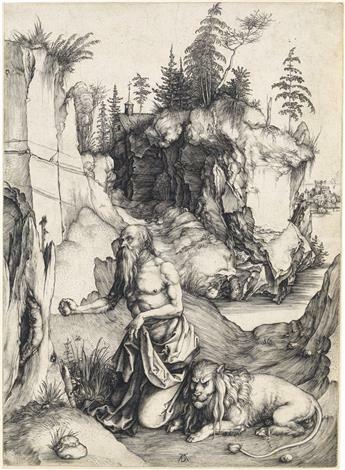 ALBRECHT DÜRER St. Jerome in Penitence. 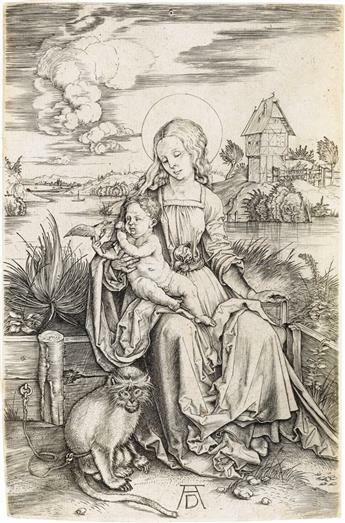 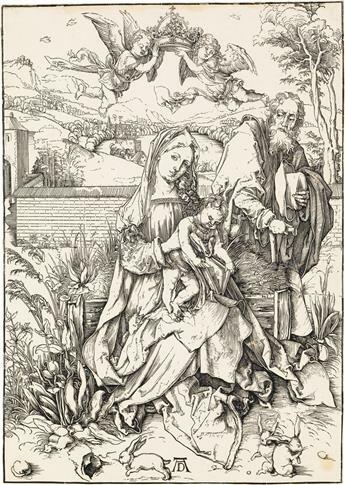 ALBRECHT DÜRER Virgin and Child with the Monkey. 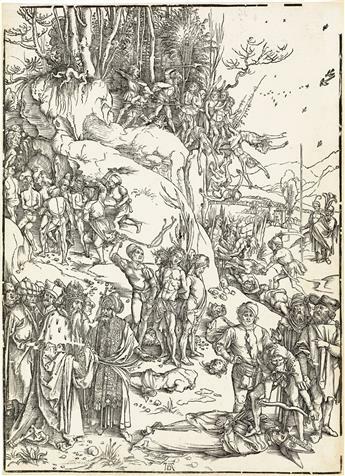 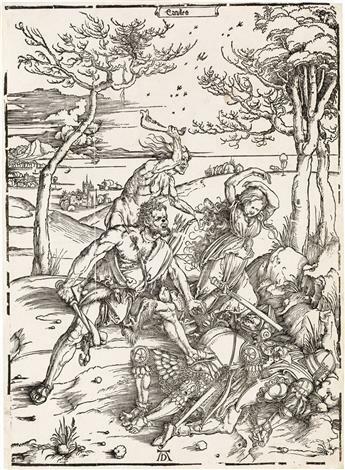 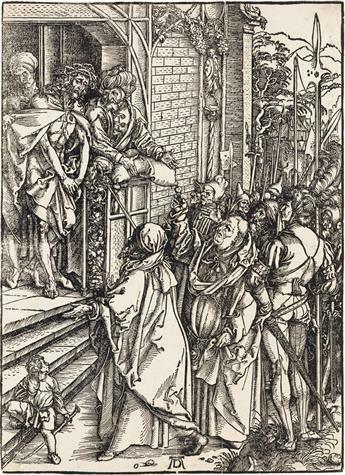 ALBRECHT DÜRER The Martyrdom of the Ten Thousand. 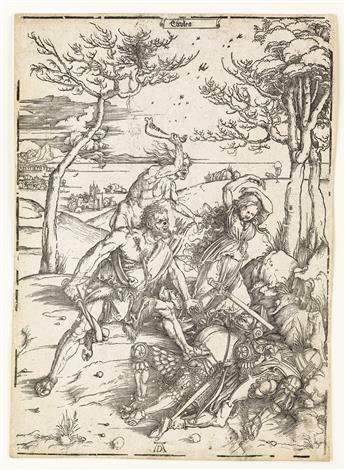 ALBRECHT DÜRER Hercules Conquering the Molionide Twins.